The relaunch of a successful manufacturing brand to reflect changes in the business and marketplace ended up doing much more–sparking new alignment and passion around what’s always made the company great. PGC, a manufacturer of custom gaskets, seals, adhesives and other components, was at a crossroads. Their business was evolving, with a major investment in engineering capabilities, and an increasing focus on advanced technologies and solutions. 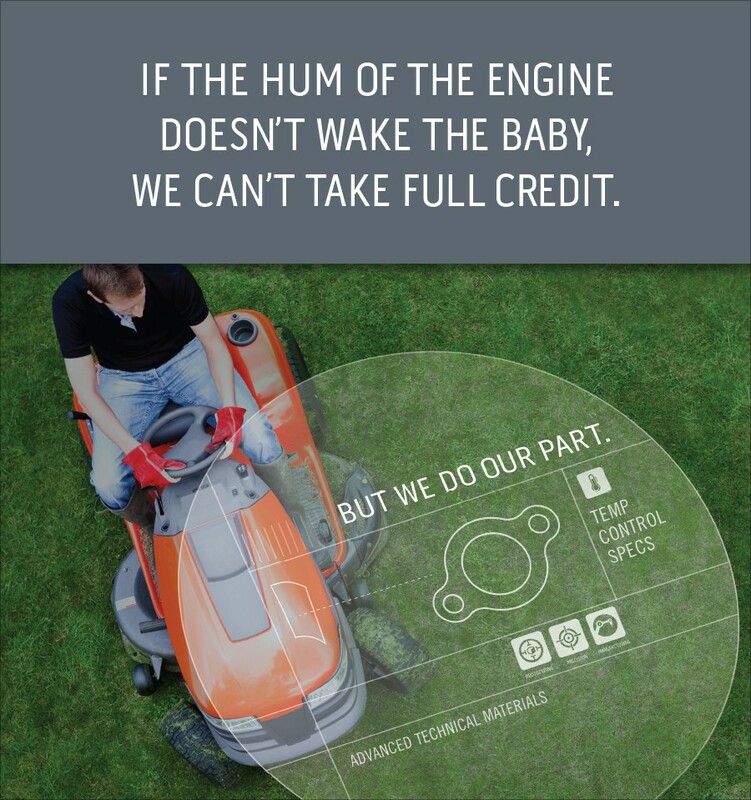 But their brand—while positively viewed by customers and employees—didn’t reflect that. What we learned from Introworks’ BrandFAQs survey and extensive interviews was that what OEMs value most in a supplier is not an order-taker for components, but a partner with the ability to help them get better products to market faster. At the same time, they needed a high level of craftsmanship and precision in manufacturing. That fit perfectly with PGC’s strengths. All we had to do was communicate it. The solution came down to four words: We Do Our Part. 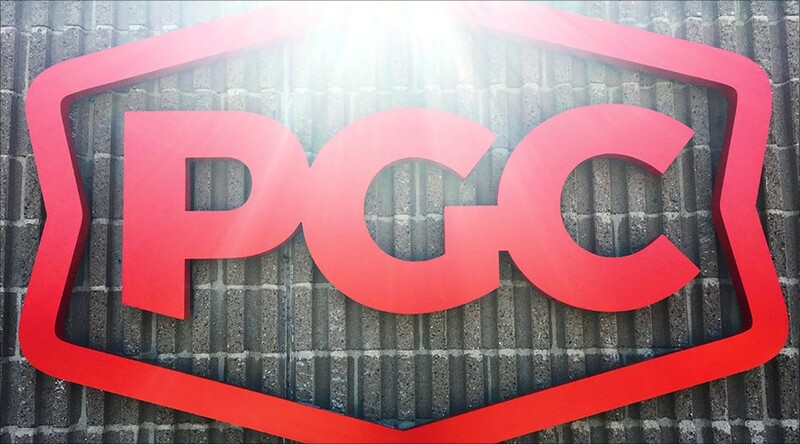 Those words capture the idea of partnership, while giving a strong nod to the company’s manufacturing heritage, and embracing the role all PGC employees play in the business. A logo redesign wasn’t originally part of the project. But during the relaunch process it became clear that the old logo was out of sync with PGC’s forward direction. So they took the leap. The new mark feels like the company—strong, proud and forward-looking, while rooted in tradition. The first full application of the brand is on PGC’s new website. The transformation from cluttered, undifferentiated productcentric-ness to a clean, easy-to-navigate, solution-based site is powerful.